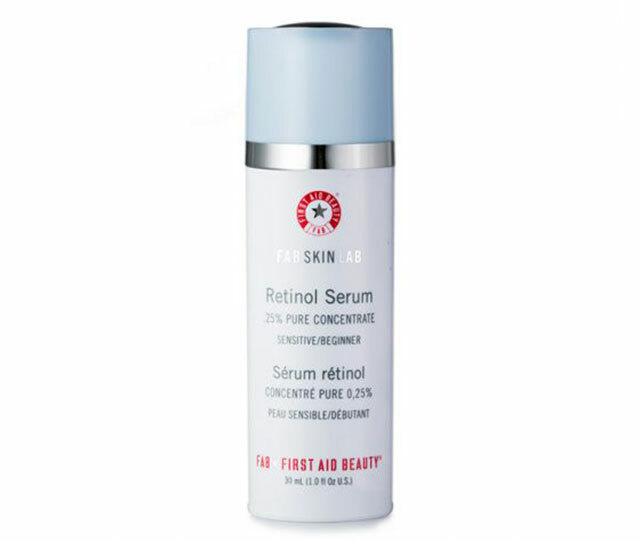 If you use active ingredients in your skincare, chances are, you've heard of retinol. Retinol is derived from vitamin A, and it addresses + treats skin issues such as acne, scars, fine lines, dark spots, and chicken skin. 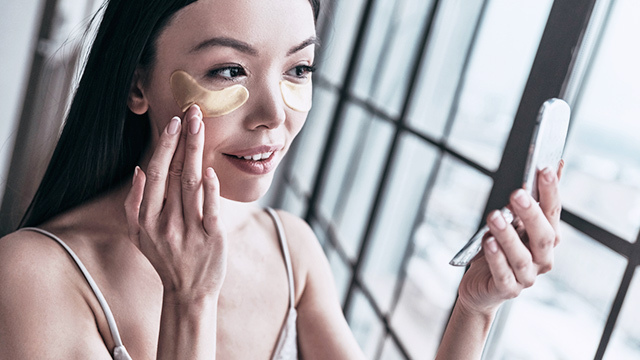 Take note, though, retinol should not be used in combination with other actives such as glycolic acid, salicylic acid, and vitamin C as doing so may cause irritation. 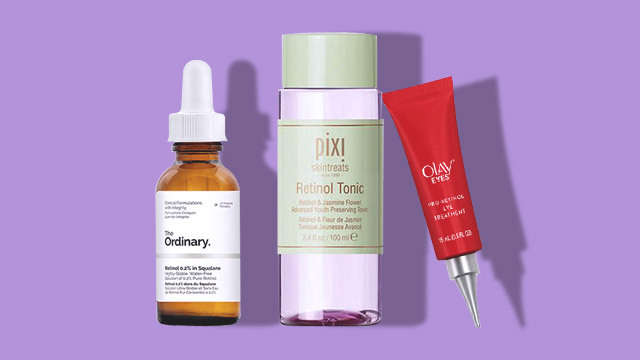 To start, you can slowly incorporate retinol products into your own regimen once a week. If no reaction occurs, you can gradually increase it until your complexion can tolerate it. Ready to try retinol-based products? 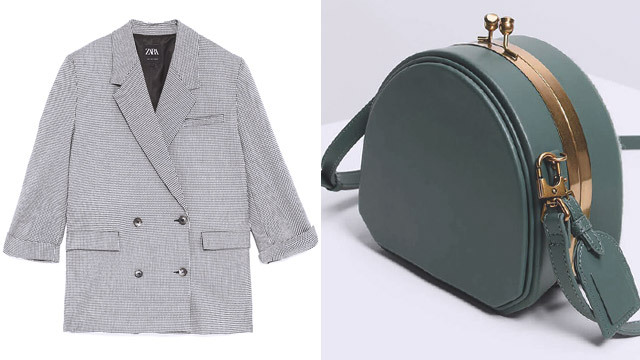 See the different ones you can locally get a hold of! 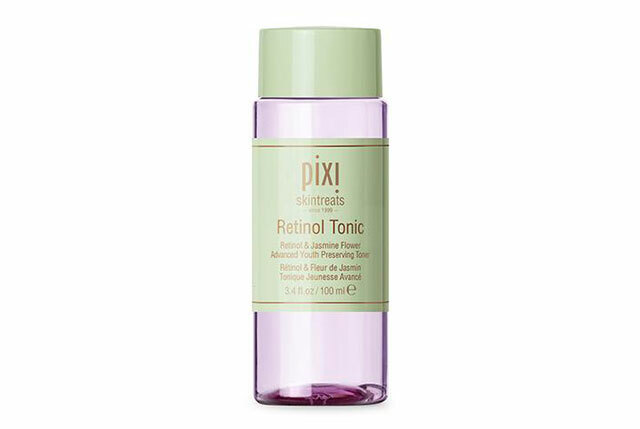 Unlike the OG Glow Tonic which gently gets rid of dead skin cells, the Retinol Tonic aims to rejuvenate and hydrate your complexion while reducing the look of any lines and wrinkles. 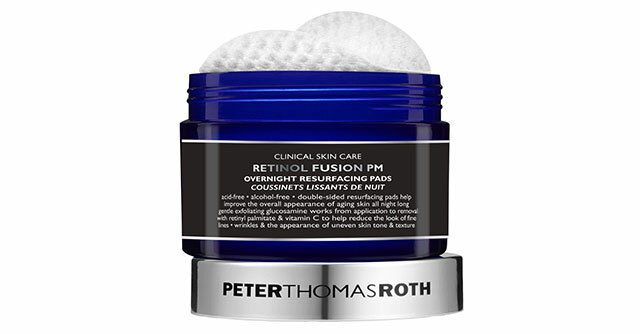 Use these pads after your nightly cleansing routine to refine, even out, hydrate, exfoliate, and smooth out any texture on your skin without drying it out. 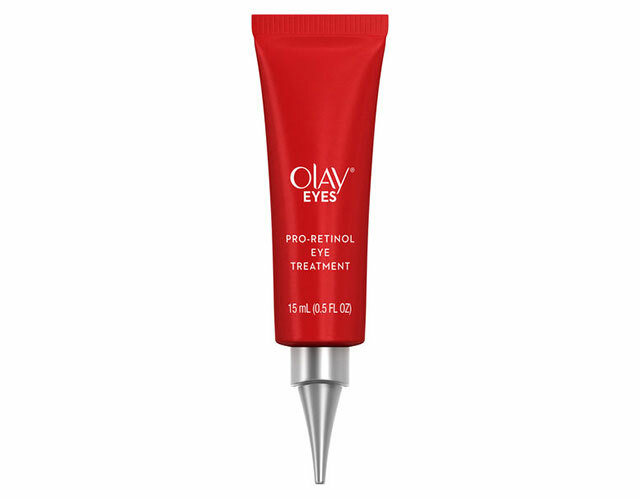 This potent eye cream works to brighten dark circles, smooth over fine lines, hydrate the skin in the eye area, and get rid of puffiness! 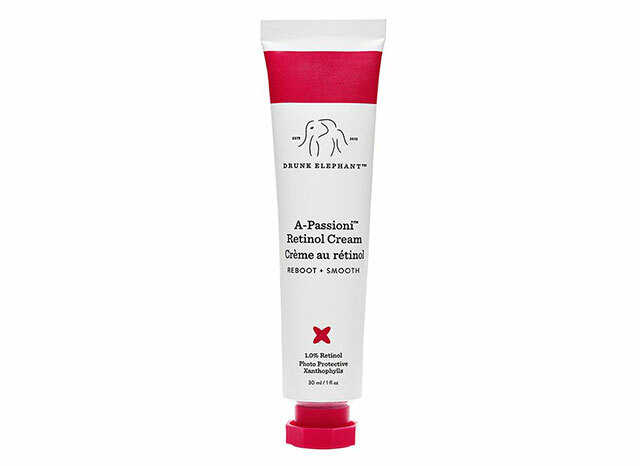 You'll look wide awake after applying this on top of your moisturizer. 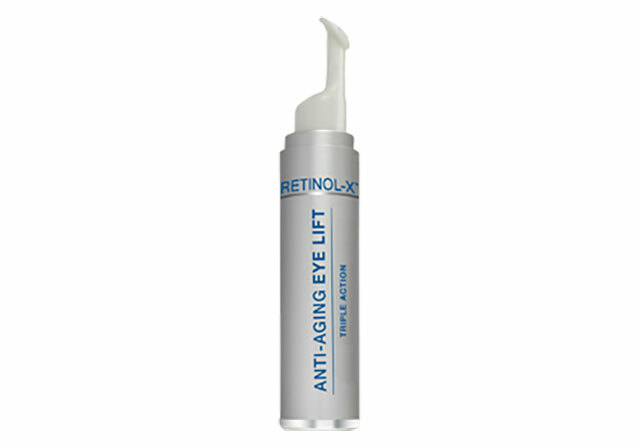 Retinol is famous for increasing the rates of renewing skin cells. It's good to use an eye cream with this active ingredient because it can either prevent or treat wrinkles around the eye area! Got acne marks and sensitive skin? Try this! It has the lowest dose of retinol so it won't irritate your complexion, but you'll still be able to reap in the benefits. A paraben-free and alcohol-free serum which works to improve the skin's texture, unclog and tighten pores, and even out the skin tone. If you constantly follow beauty influencers and vloggers, they've probably mentioned this oil once or twice. The Luna Sleeping Night Oil soothes redness and irritation, clears up acne, and improves the appearance of pores and texture. It may be pricey, but you only need the smallest amount for your whole face since it's really potent. 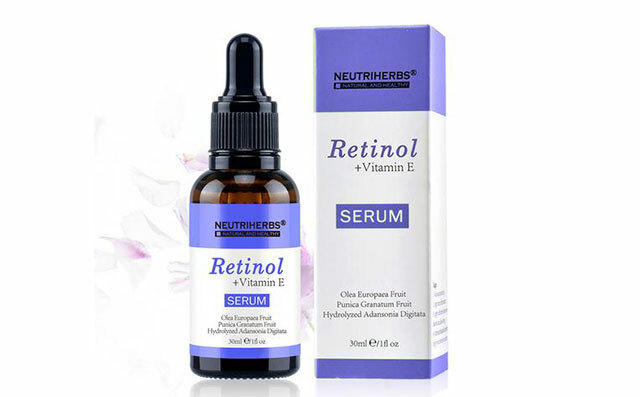 Are you worried using retinol will irritate your skin? Not with this one. It has one of the lowest doses of retinol, plus it's formulated with aloe, colloidal oatmeal, and ceramides to ensure your complexion is left feeling smooth, plump, and healthy! 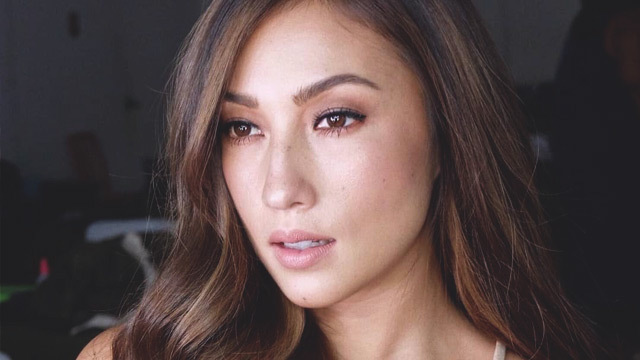 Get a glow worthy of a Korean celeb by using this moisturizer every night! 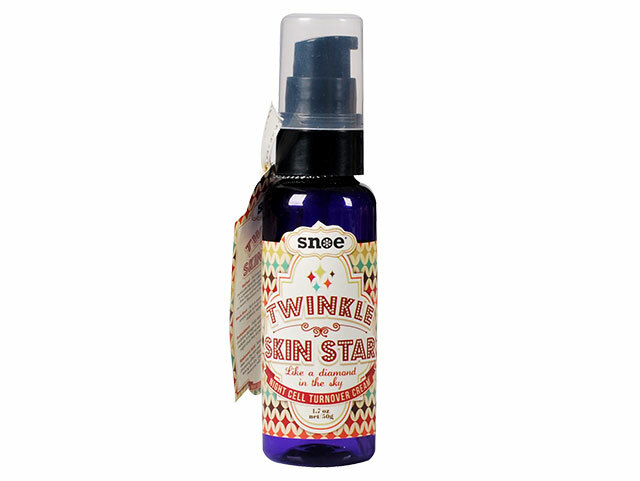 It stimulates skin from within to give it a radiant and hydrated look. For complexions that go through a lot during the day, meet your new best friend! 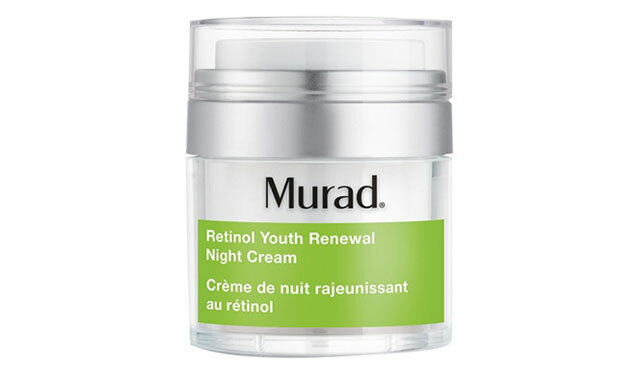 Formulated with antioxidants, retinol, and hyaluronic acid, this night cream repairs and renews skin while you sleep to prevent dullness, dehydration, and new blemishes from forming. This special retinol cream combines the active ingredient with nourishing and hydrating oils to repair skin damaged by environmental aggressors such as pollution and the sun. Get the most out of your beauty sleep with this night cream! 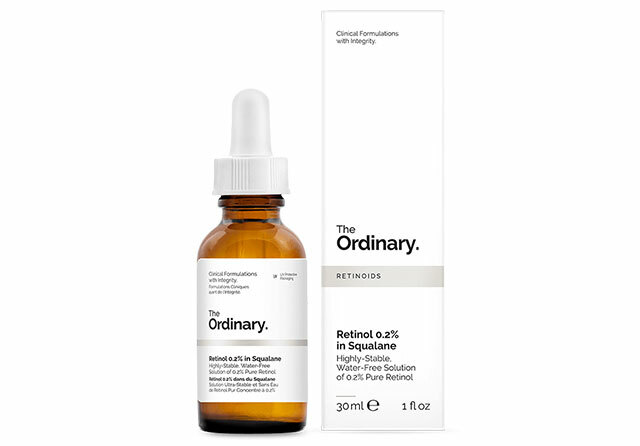 The retinol- and peptide-rich formula improves skin elasticity overnight, promotes the production of collagen, and refines any rough texture on your skin.